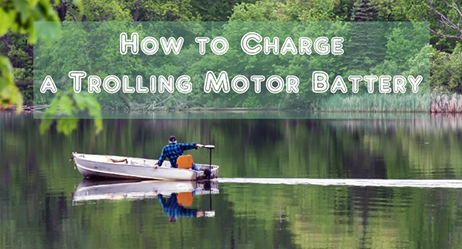 Out on the water, the last thing you want is your battery holding you back. Whether you need dependable, long-lasting energy for far-off excursions, quick acceleration for competition, or lighter weight for increased speed, fuel efficiency or travel in shallow waters, look to lithium marine batteries for top power and performance. Whether you’re living on the road or touring the country a weekend at a time, you want reliable power on and off the grid. Our LiFePO4 batteries are highly efficient so you’re always ready with a charge or solar power. The best way to get to your next destination? In as safe, no maintenance and eco-friendly a way as possible. You made the smart choice by embracing green energy, now invest in a battery that makes the most of it. Lithium phosphate iron LiFePO4 batteries provide around-the-clock energy availability by storing solar energy from daylight in durable, efficient off-grid batteries. When you’re looking for long-lasting, efficient energy, look no further than premium Lithium phosphate iron LiFePO4 batteries from BSLBATT® for the performance and reliability you need. With our vast range of products and deep industry knowledge, we can deliver anything you need from drop-in replacements to custom solutions. When the clock is ticking and you’re looking to cover a large area, your floor machine needs a battery that can power through. Premium BSLBATT® Lithium phosphate iron LiFePO4 batteries hold 2-3 times the capacity of lead-acid batteries in the same size case. Plus, they’re maintenance-free to eliminate unnecessary downtime. The last thing you want when you’re up in the air is a battery that lets you down. 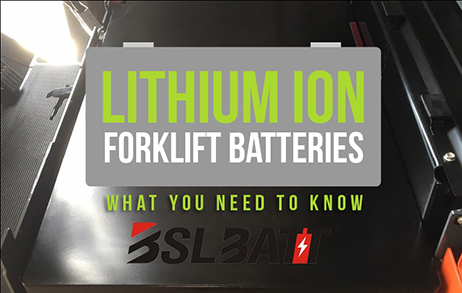 BSLBATT® Lithium phosphate iron LiFePO4 batteries can handle the heaviest workloads because they’re maintenance-free even in the harshest conditions. Even if you let them go for a while, simply charge them up and you’re back to work in no time. Get where you’re going and get home again safely with a reliable Lithium phosphate iron LiFePO4 batteries that lasts up to a decade. 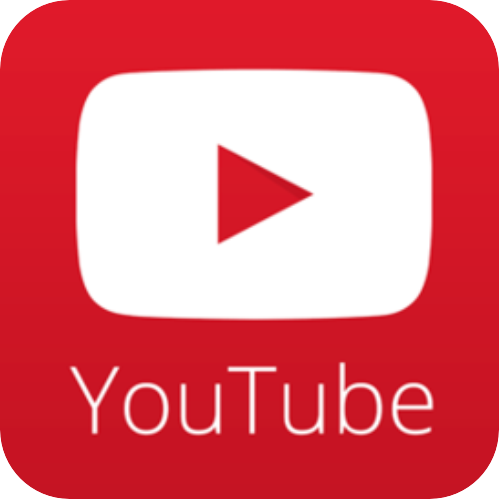 Mobility scooter batteries, power chair batteries, and electric wheelchair batteries, BSLBATT® has you covered.